All you need to know about the most recent improvements. 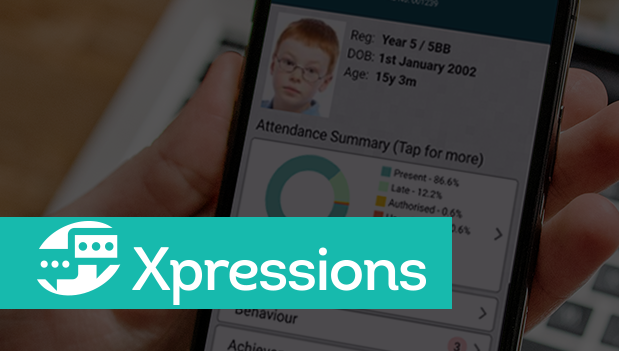 Over the summer, we have tweaked the look and feel of Xpressions based on parent feedback, as well as put in various features to support the new Xpressions for Staff and Xpressions for Students options coming later this term (We’re not quite ready to make these available yet, but bear with us they will be here soon! ).